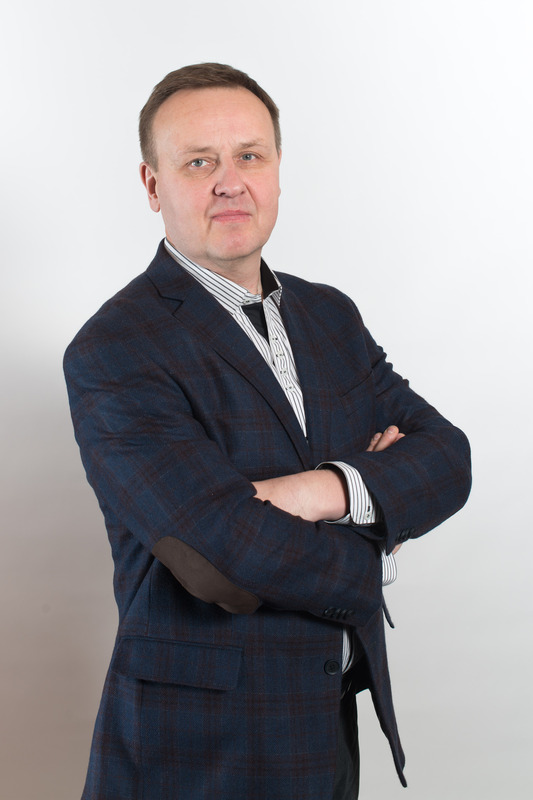 Jussi Heimonen has worked over 20 years in top and middle management in global paper, paper converting and retail industries in Finland, Sweden, Estonia and Belgium. Jussi has been chairing and an active member in boards of directors in 15 European countries. 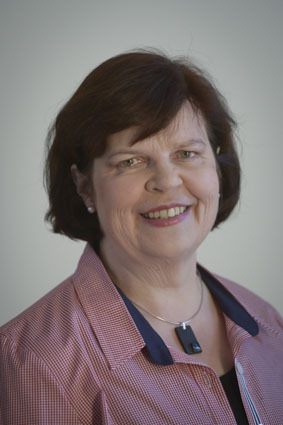 Raija Heimonen has worked more than 15 years in banking and insurance business. She has had several responsible positions in ICT projects as Development Manager. Her responsibilities have varied from planning of business demands in the project, system specifications, testing to close co-operation with system providers and other suppliers. Raija has strong experience of conducting and successfully finalizing demanding ICT-project. Good planning skills, realistic target setting and coaching leadership style are characteristic to her way of working.